Arsenal returned to winning ways in unconvincing fashion as Mesut Ozil’s stunning volley gave them a 1-0 Premier League win over struggling Newcastle United. 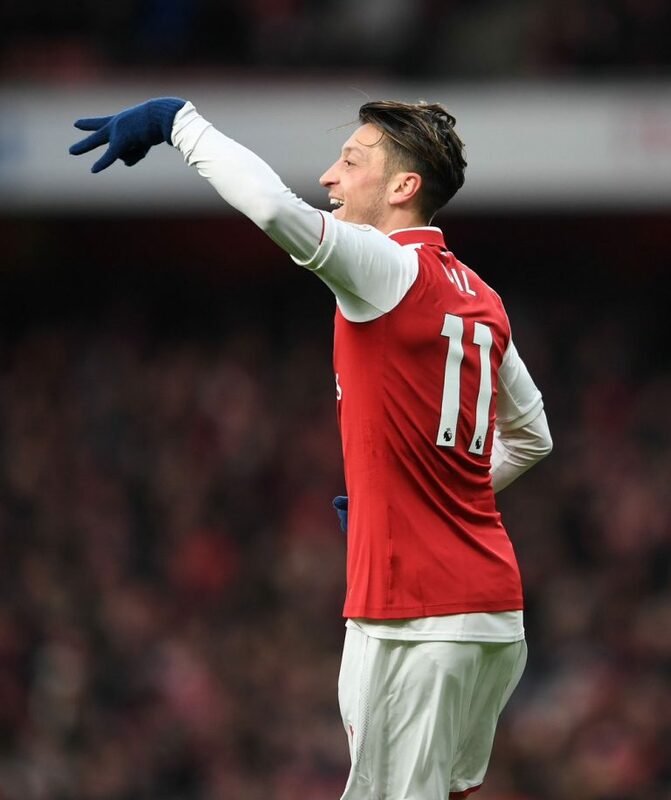 The Gunners had failed to win in their last three league games but the visit of Newcastle side without a victory since October will have been viewed as a welcome one. Most will have expected the floodgates to open when Ozil opened the scoring in magnificent fashion after 23 minutes. But Arsenal struggled to put the game to bed as Newcastle produced the kind of battling performance their fans have wanted during a worrying slide down the table that has now seen them collect only one point from nine games.